Getting into good practice habits is very important! Little and often: A small amount every day achieves much more than a lot on the day before your lesson. Even when you are short of time, practising a few tricky bits is better than no playing at all. Encourage your child to remember to take their Practice Diary to the lesson. The tutor can then write down what and how you should practise. Find a quiet place: where you will not be distracted. Choose a convenient time: Try to set aside a regular time each day that works for you. 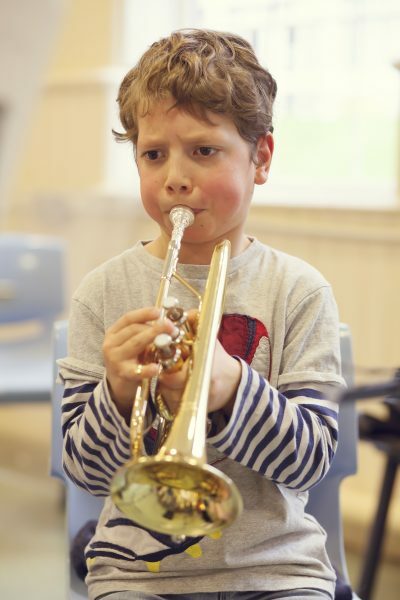 Encourage them to practise the tricky bits SLOWLY: It will give them more time to get it right. If it isn’t right the first time don’t worry, have another go. Be the audience: on the day before every lesson encourage your child to “perform” to you and other family members. Keep it light hearted: Keep an eye out and intervene if your child becomes frustrated. Celebrate progress: Point out to your child where they have improved. It is good for child to be aware that practice works! Have a look in your child’s Practice Diary for more top tips.